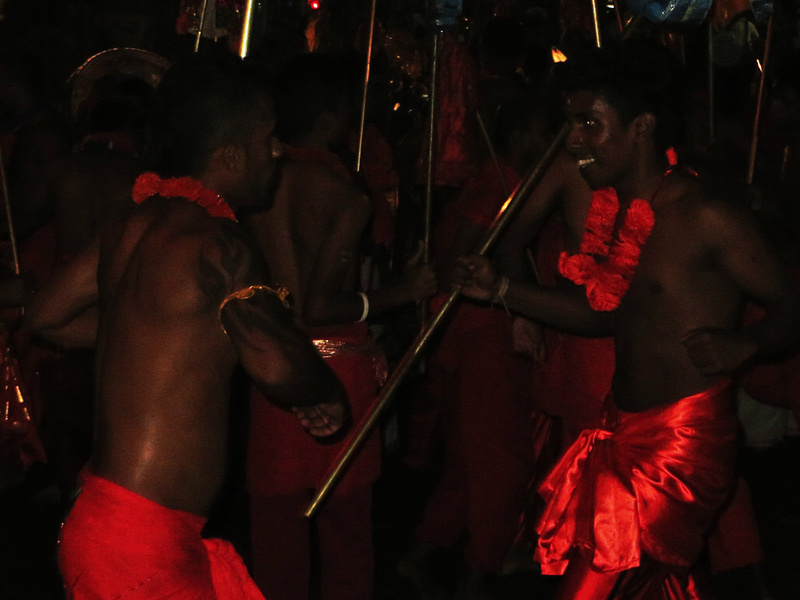 Kandy Esala Perahera 2015, Sri Lanka | IKIMASHO! 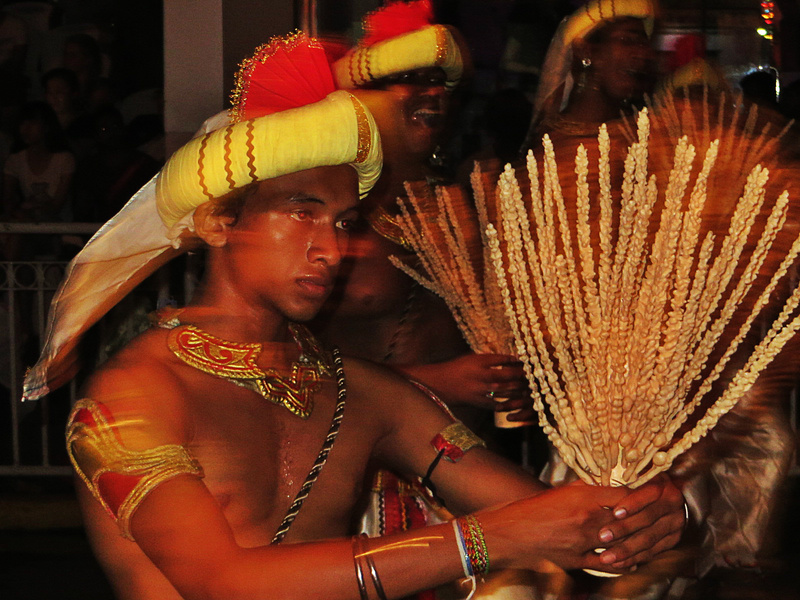 I absolutely love religious and cultural festivals in Asia. Last year I readjusted my schedule so that I could climb to the top of a volcano at midnight to witness the Yadnya Kasada sacrifices in Java, Indonesia. 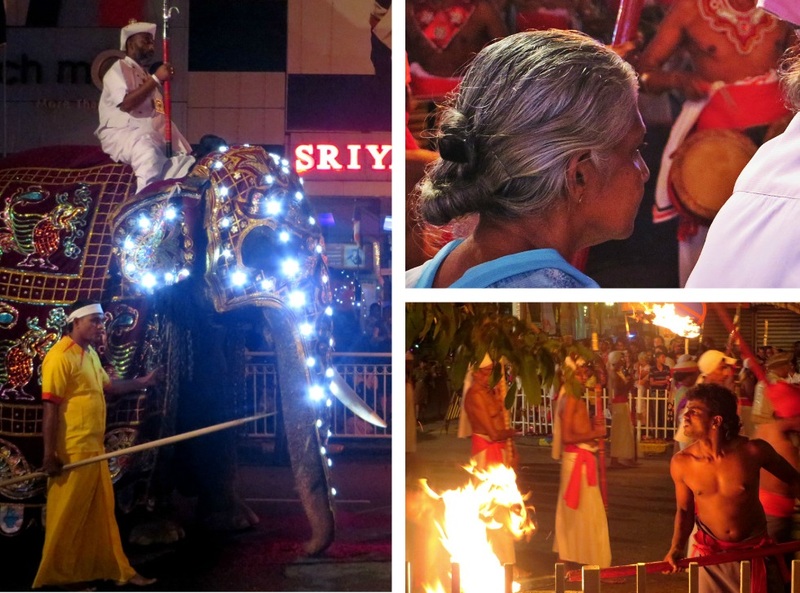 This year I made sure to time my Sri Lankan trip with the Kandy Esala Perahera – one of the oldest and grandest of all Buddhist festivals, featuring dancers, jugglers, musicians, fire-breathers, and lavishly decorated elephants. 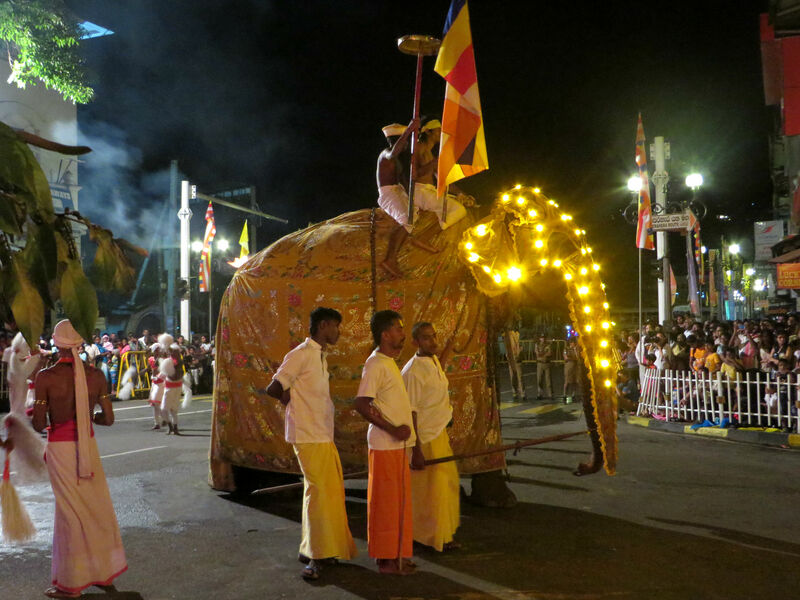 The festival lasts ten days and each separate parade goes on for three full hours – the culmination of which is a huge Tusker elephant carrying a sacred casket holding a tooth belonging to Buddha. It’s a complete assault on the senses. Fire and smoke is everywhere. This really is one event that cannot be described in words. 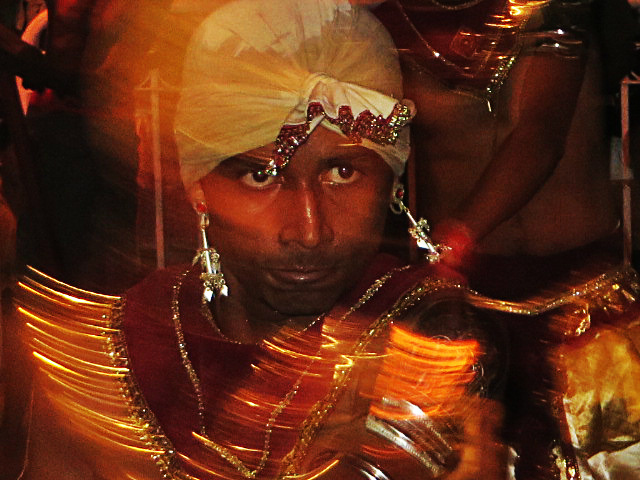 Check out the video for a glimpse of this intense, incredible festival. Pingback: My crappy Sri Lankan gym | Ikimasho!